Produced by David Barratt at The Abattoir Of Good Taste, from original recordings made Delaverde in Caracas, Venezuela. We recently devoured recording engineer Geoff Emerick’s memoir, Here, There, and Everywhere. He describes Harrison as unfriendly, and their weakest musician, then goes on to generously praise George’s growth as an artist and producer. We believe that George flowered more than any other Beatle between 1962-70. Listen to masterpieces like Something or Here Comes The Sun. Compare George’s sublime playing on the later Beatles recordings to the childish noises he was responsible for when the band began. Even more impressive is his journey from selfish boy to spiritual man while under the toxic spotlight of fame. Had you given us that sort of attention we would have turned out more Kim Jong Il than Hare Krishna. The ukulele version of Don’t Bother Me is our first foreign language escapade. The lyrics to DBM are much better in Spanish than English. It is an honor to have the multi-talented Derban Beatencourt involved with The Beatles Complete On Ukulele. We would love to have more foreign language renditions to include in our epic quest. We already have French and German versions on the way, but we invite Icelandic, Burmese, and especially Ethiopian artists to contribute their oral talents to our endeavor. Tigrinya caressed by the ukulele is very heaven. Delaverde are from faraway Venezuela, and have been together for several years. Stylistically diverse, Delaverde respects no known musical boundaries. Their founder, bassist Durban Laverde, has played with many unknown British artists, like Jimmy Page, Manfred Mann, Joan Armatrading, and Mick Jagger, as well as the world famous David Barratt. 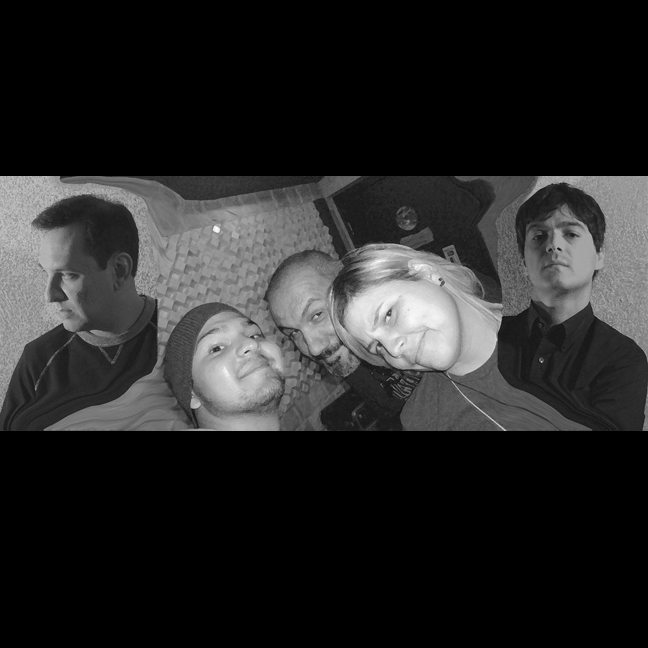 Anthony Rondon plays drums and percussion, Karen Gonzales is on guitar, and Marlon and Luis, from Los Elfos, supply guest vocals. Delverde is putting the finishing touches on their new album, Delavede Y La Iguana Brass, which features Vicente Frejeiro (Venezuelan Symphonic Orchestra) on trumpet.